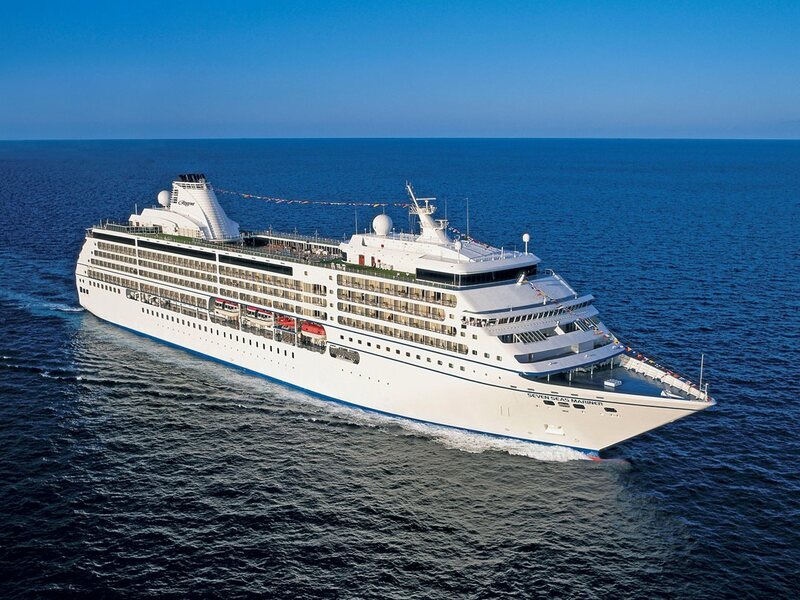 Enjoy social and competitive Bridge play aboard Seven Seas Mariner®. ACBL Certified Bridge Masters sail with guests to provide professional instruction and host games for all levels. Our ships are ACBL Certified and guests taking part in Duplicate Bridge will accumulate master points.